Industrial construction – is quite a complicated type of construction. Construction of industrial facilities implies the presence of experts in variety of activity profiles in the staff of a construction company. At the same time, only the coordinated work of all the participants can deliver work on time, which is especially appreciated in the construction industry. 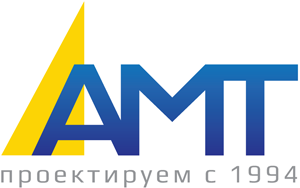 The firm “AMT” has been working in this area for a long time, as a result our experts had to learn not only the basic principles of modern construction, but also contribute innovations to the industrial construction. Industrial construction – this is our sphere of professional activity in which we feel confident. The main strategy of our company in this direction is not only the execution of the objects construction on time, but the selection of the most efficient and cost-effective options of the design solutions and construction materials. Cooperating with us, we are ready to prove it.